On the article "UFO and the PYRO-ENERGEN – Part I" I noted about the relation of UFO and the PYRO-ENERGEN, and I received several comments and 7 e-mails were about Crop Circles. They commented that Crop Circles are prank and man-made. Several scientists from Tokyo and Hokkaido universities visited England 15 years ago to investigate the actual crop circle sight, and concluded that it was prank. Then, soon another sight came to them. They visited the places and found that the crop circles were unique and impossible works of men, concluding the second and third sights they investigated were really a miracle and unexplainable phenomenon. Therefore, we must know that there are genuine and fake of anything in the world. Also you will know later that a negative energy or energy can make perfect figure like circle, triangle or any amazing patterns, figures or designs more than people can imagine. Today, there are hundreds of Crop Circle investigators communicating each other to exchange their findings. Also, Crop Circle does not mean that it is only a circle made in crops. Anything including like that of apparition of some holy images that cannot be explained scientifically are considered or called as Crop Circle or Crop Circle phenomenon. Do you know or can you understand what negative energy I am talking to? To know more about negative energy and energy and its unbelievable works, then you should continue reading my articles. 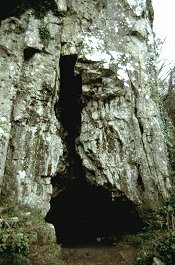 Let us take the case of tress with cave/hole seen in these images. 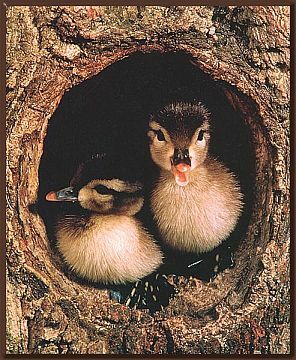 Yes, the above hole is created by birds like the woodpecker. You can understand it clearly at the edge of the hole. However, if it is something like below pictures, you cannot imagine how the cave/hole was created. 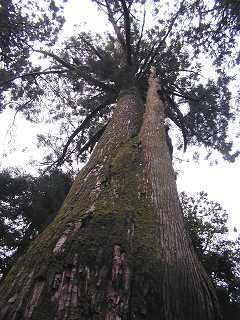 Scientifically, they claim that it is caused by rotten tree. But why such trees decay such way? Yes, some part of the cave is decayed but why do all tree decay in similar appearance? No one can explain it even the most renowned scientists. If I tell you that it is also caused by negative energy, would you believe? Maybe your answer is NO. It's because you cannot find the reason behind there. This is truly a creation by negative energy just like virus that affects your body. I know about negative energy very well, but you do not know or understand what negative energy is. I discovered the wave four decades ago. It is the reason I invented PYRO-ENERGEN. Since I can eradicate paranormal energy or wave, I can create negative energy as well. I was watching NHK TV program several years ago and saw that there are people who claim that they can call UFO in Oslo. Yes, it can be true, because negative energy or energy is just like an aurora in the sky. You can call or make it appear by whistle or hand clapping as they experienced. And I can agree with them, because I know what the paranormal energy is.